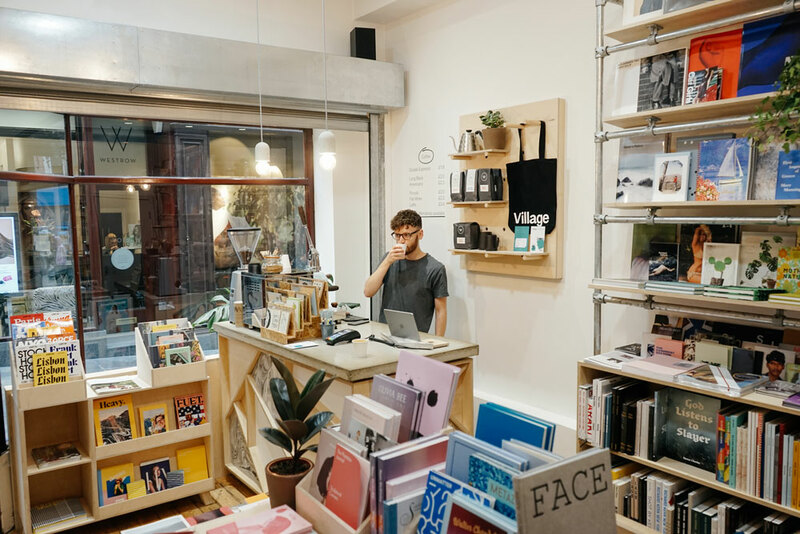 Run by Benjamin Holmes and Joe Torr, Village is an independent bookshop and gallery based in Leeds offering a curated selection of magazines, books and zines focusing on contemporary art, design, fashion and photography. 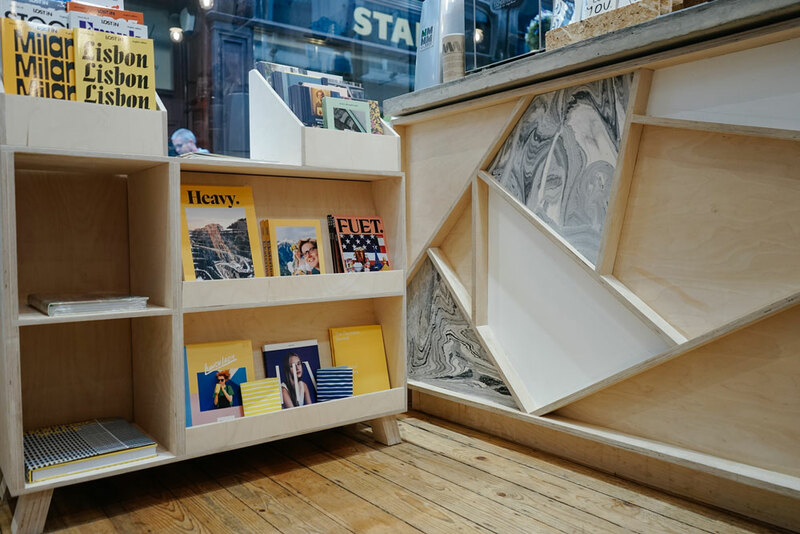 We chatted with Benjamin about the current state of independent publishing, what he’s learned from running a bookshop and his favourite places to spend a perfect day in Leeds. How did Joe and you meet and what was the inspiration for opening Village? Joe and I met while we were at university. 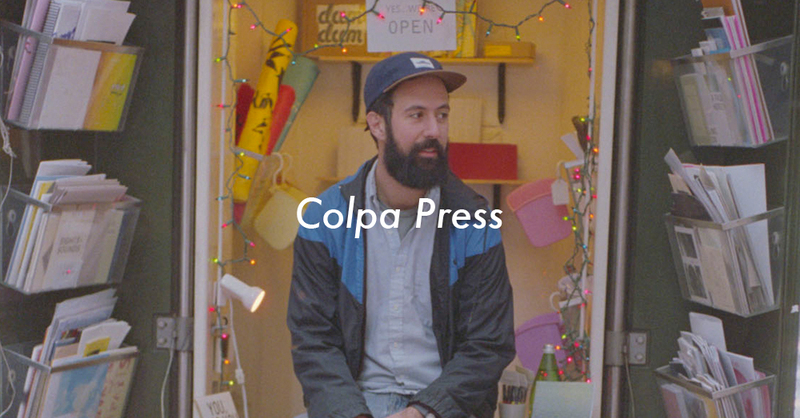 We were both into photography zines and small press. We always talked about how frustrating it was that the only way to get your hands on this stuff was either buying it online or occasionally finding it in a store in London. 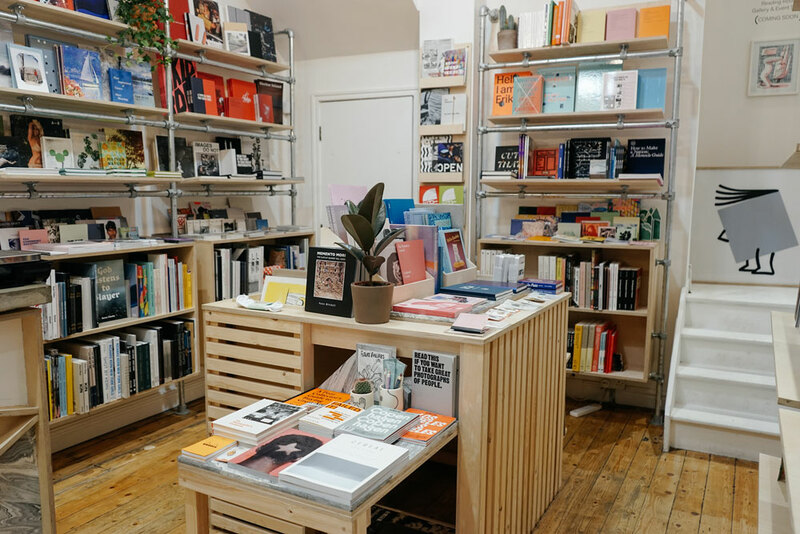 We wanted to create a physical space where all these inspiring publications from around the world were brought together in one place and made available and accessible to people. That was one motivation. The other was that Leeds is very much a student city. It’s got great universities and a lot of really talented artists get their degrees here and then head down to London as soon as they graduate to get a job. I think that’s quite true of the North in general. So as well as offering a source of inspiration, we wanted to give emerging artists a platform to gain exposure for their work and show that we do have a creative scene up here and it’s worth celebrating. 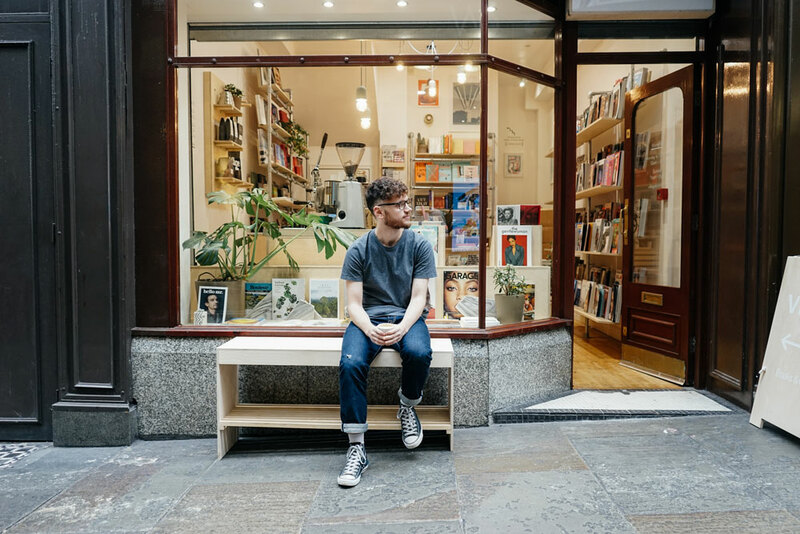 What have been some of the most important things you’ve learned from running a bookshop? 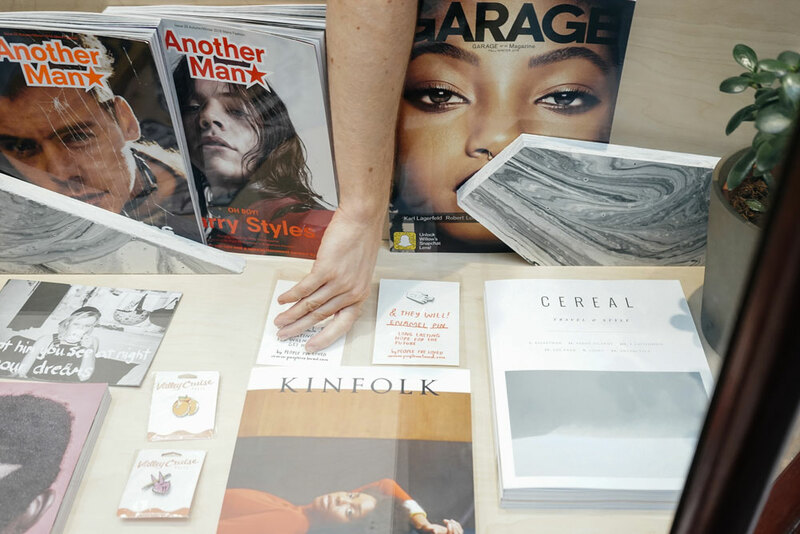 I think one of the main things we’ve learned is that zines and photobooks aren’t as niche as we first thought. We kind of had an expectation of what our average customer would be like. Likewise I think that a lot of people just assume they’re not into art or that they’re not “creative”. But if you actually talk to people and they engage and interact with these publications, it’s surprising how diverse our customers have ended up being. We learned very quickly that it’s not about pretentiousness or exclusivity. It’s about accessibility and opening up a dialogue. What are your thoughts about the state of independent book selling at the moment? How can independent bookshops like yours compete with Amazon, for example? I think up until fair recently we were in a period in the ‘90s and ‘00s where big companies and chain stores were taking over and shops were shutting down all over the place. 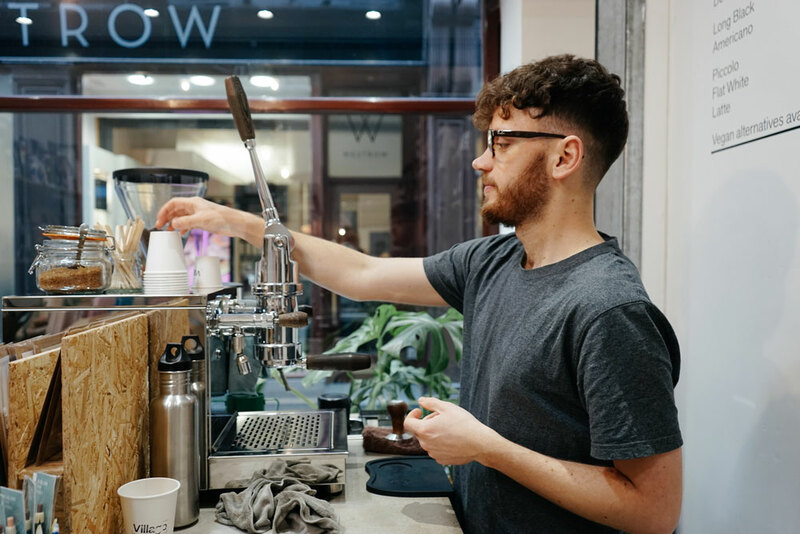 But in recent years we’ve reached a point where the high streets have become so homogenised that people are seeking out something different. Independents are what give a city its personality and people are realising that that’s something worth holding on to. That said, it’s not enough to just expect people to support you just because you’re independent. We don’t try to compete with the likes of Amazon, because we can’t, instead we try to offer something you couldn’t get from an online store. We host exhibitions, book launches and workshops. 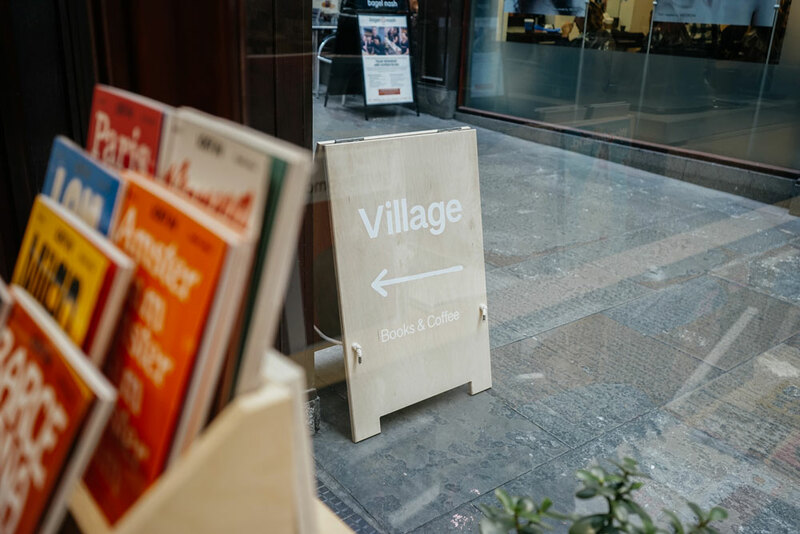 We have a reading space where people can get a coffee and try out some books and hopefully find something they wouldn’t have otherwise looked at. 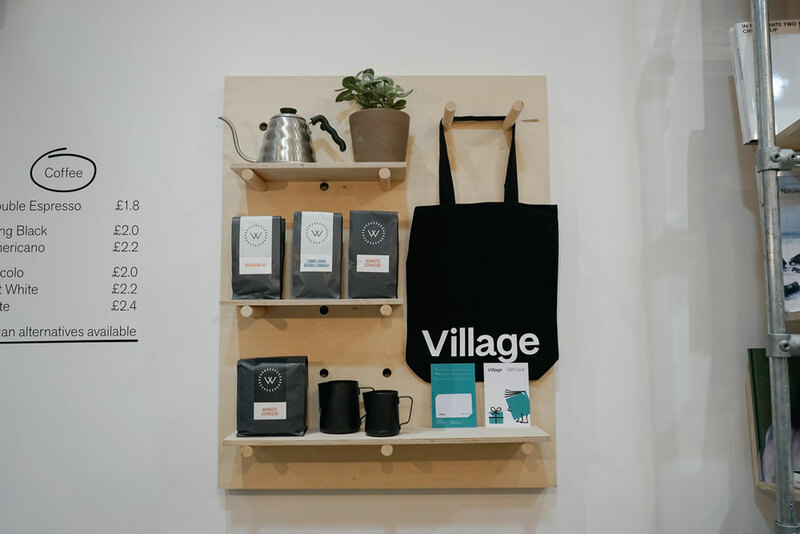 How do you select the titles you stock at Village? Do you have any kind of criteria? We probably should have a criteria, but really we just like finding new and interesting publications. We prefer to choose stuff that’s original rather than necessarily what’s going to sell, which probably makes us terrible businessmen. 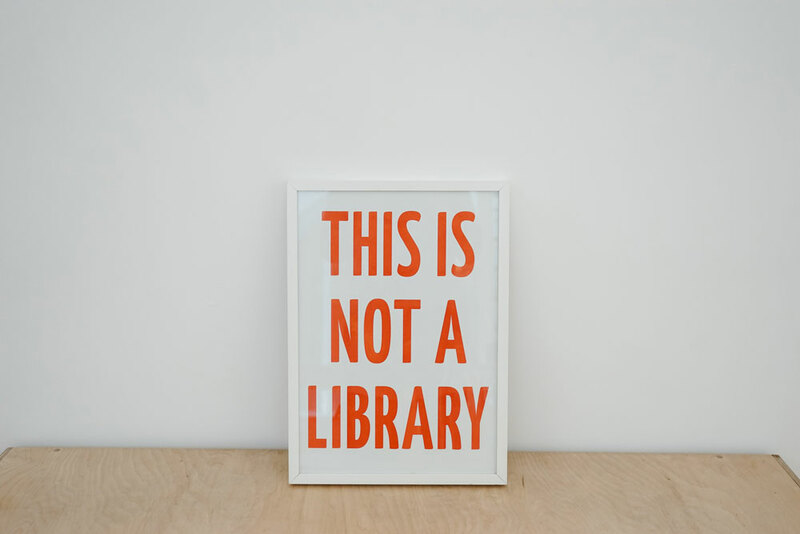 We select stuff that demonstrates the uniqueness of print as a medium. It’s not about binding a bunch of images together and hoping to sell them. It’s about using the format to shape how people view your work and say something you couldn’t otherwise say. 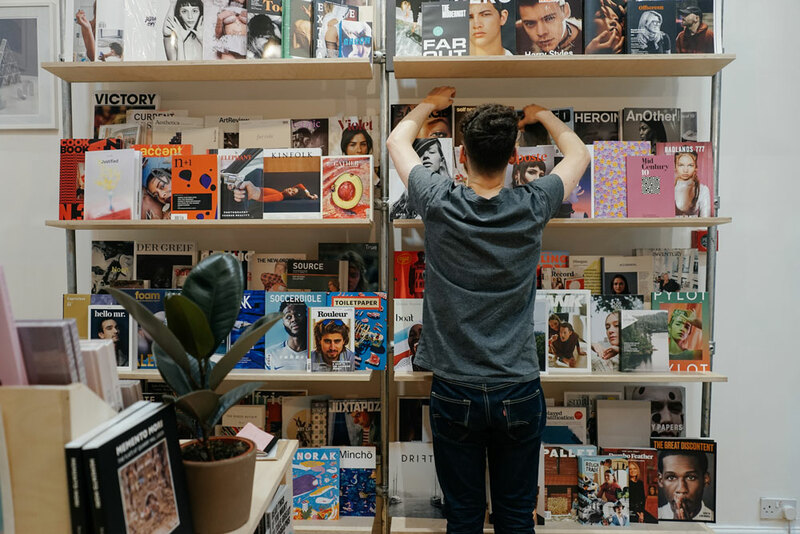 You stock publications from big publishers but also self-publishers – do you work with them in different ways? 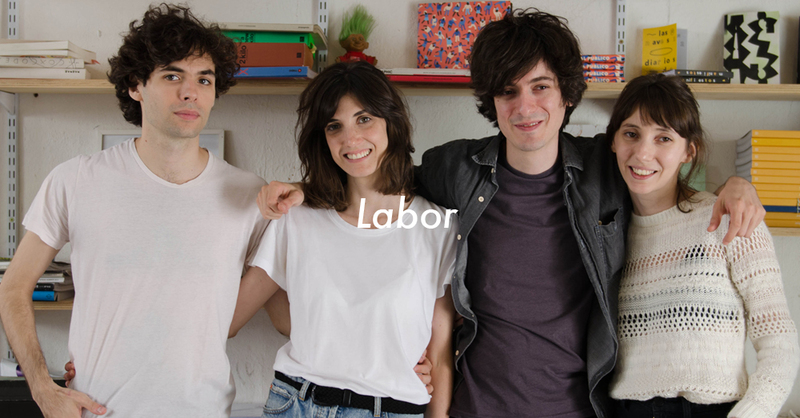 Not particularly, one of the aims of the shop was to put both established and emerging artists on an even platform. So we’ll have a hardback photobook next to a zine by a local artist. The thing that connects them is the idea. The shop is full of these mini curations so hopefully someone who comes in looking for the latest book by a big name photographer might also discover something new. We try to work directly with the people that make the books as often as possible. It’s good building a relationship with the artists and publishers we stock regardless of whether they’re well known or just starting out. 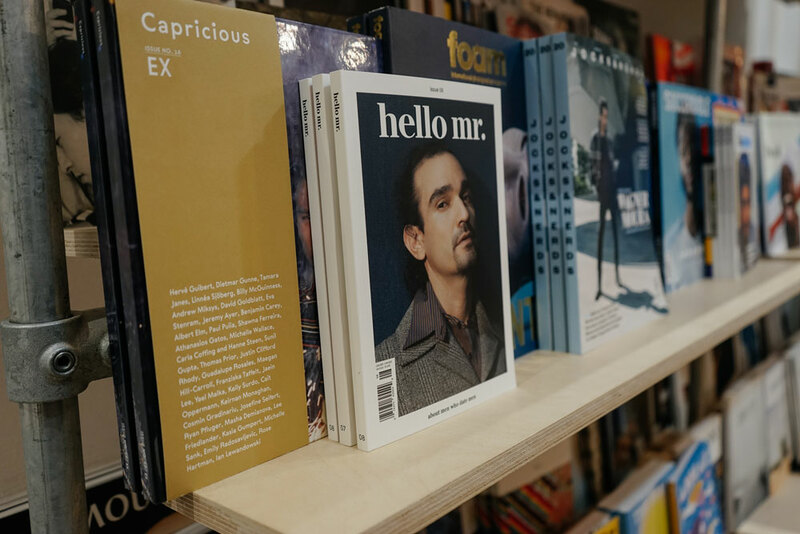 What are some of your favourite publications you’ve stocked? Have you ever been surprised when buying a publication in terms of your customers’ response or do you normally know what works and what they want? It’s a difficult one because the majority of the publications we sell are limited edition so it changes all the time. Sometimes you can predict when a particular thing is going to do well. But often it’s surprising what people respond to. A lot of the time it all depends on having the opportunity to communicate to our customers why a particular publication is interesting. That’s why we regularly host book launches and exhibitions. It’s great giving people the opportunity to meet the person that’s made this work and hear firsthand the ideas behind the project. Print versus digital, what are your thoughts and how do you see print developing in the future? Our whole identity is built around the idea that print isn’t going anywhere anytime soon. And we definitely believe in that. I think the more digitised the world becomes, the more people value that physicality of going to a shop and actually reading a book. It’s kind of like the vinyl revival in music. The artists who make these books are creating an artefact that couldn’t exist on a screen in the same way. That said, it’s precisely because of advances in technology that people are able to self-publish their work right from their laptop. So we don’t really think about it as “print vs. digital” I think the two are dependent on one another. There are also a lot of opportunities for artists to work with both media, producing printed books where digital elements can enhance the reader’s experience. The new Lucas Blalock book from Self Publish, Be Happy is a good example of that. Even though your shop is based in Leeds, you also sell online and your shop is well-known in the UK. How has e-commerce helped your business? We are very proud of the fact that we’re a physical shop. That said our shop also could not exist without the benefit of the Internet. It’s how we discover new artists and publishers and how we communicate with our customers. We take it for granted how accessible everything is and that we can be so connected to likeminded people all over the world. 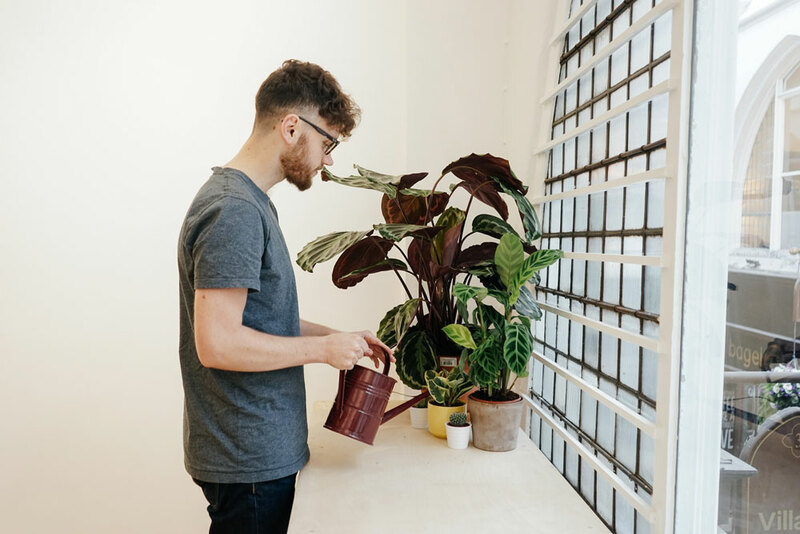 A lot of the people that buy from us also produce work themselves. We’re part of an international community of people making and buying these books. It’s sort of a self-sustaining ecosystem where people support one another’s projects. But we also aim to reach out beyond this community and try to make it accessible to people who might not otherwise take an interest. That’s where having a physical presence where people can stumble past and discover something new. Could you recommend some of your favourite places for a perfect day in Leeds? Thornton’s Arcade, where we are based, has definitely developed into a great little hub for independent shops. There’s OK Comics and The Chimp Store, who’ve been around a good while, alongside newcomers like us, Tall Boys Beer Market and Welcome Skate Store. There’s no shortage of places to eat and drink in Leeds. Grub & Grog at Sheaf Street is a great place for breakfast/brunch. There’s a bunch of decent coffee shops, but Layne’s is definitely the best. Then later on, The Brunswick and the Reliance are two of our favourite places to have a drink and something to eat. There’s a great DIY scene here so there’s alway exhibitions going in spaces like Serf and Assembly House; and gigs at places like Brudenell Social Club, Wharf Chambers and Temple of Boom. Not to mention we’ve got two of the best independent cinemas in the country here, The Hyde Park Picture House and Cottage Road Cinema.